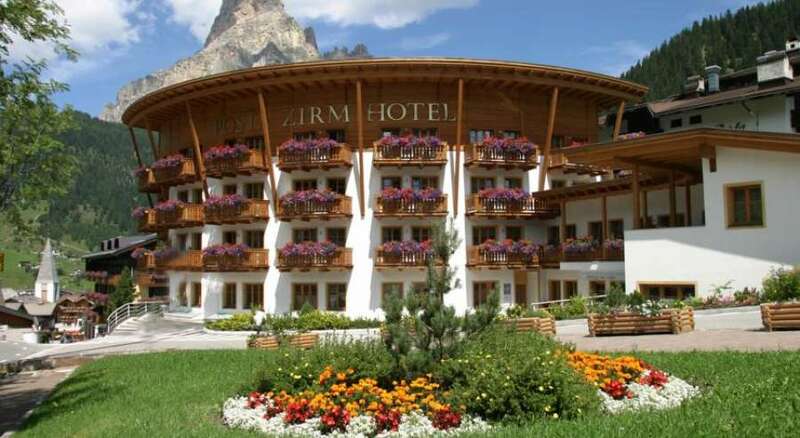 The 4 star Hotel Posta Zirm is located on the slopes of Col Alto in Corvara Alta Badia. 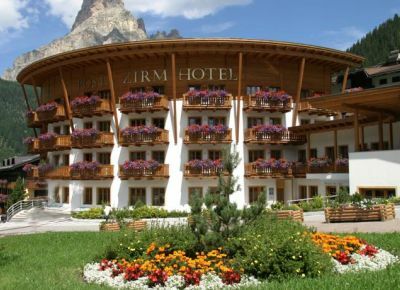 It offers elegant rooms, a 1.000 m² wellness and Spa area and a first-class restaurant. Request the availiability Book now!